Tuesday’s court decision ordering the Dutch state to step up efforts to cut CO2 emissions will require a number of difficult decisions, including the early closure of more power stations, experts have told the Financieele Dagblad. Appeal court judges yesterday turned down the state appeal against a decision three years ago that required it to reduce greenhouse gas emissions by 25% of 1990 levels by 2020. Judges said the state had a ‘duty of care’ to protect its citizens from the impact of climate change. On current prognosis the Netherlands is on course to reduce CO2 emissions by only 23% of 1990 levels. However, Pieter Boot, of the environmental assessment agency said on Tuesday that figure could turn out to be lower. Faiza Oulahsen, climate campaign chief for environmental campaign group Greenpeace said that coal-fired power stations will have to be closed. ‘This ruling means some of them will have to be shut down earlier than planned,’ she said. The current deadline for closure is 2030. Martien Visser of the Hanze hbo college told RTLZ that the government has two options. One involves measures which would have a direct impact on the public, such as car-free Sundays, lowering the speed limit on roads and lowering central heating temperatures. 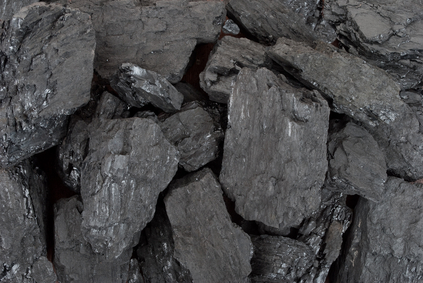 The Netherlands has five coal-fired power stations. Two were built in the 1990s, Nuon’s in Amsterdam and RWE’s Amercentrale power station in Geertruidenberg. The three others are in Rotterdam and Groningen.